The VanGuard 2 is an ambidextrous, minimalist Inside-the-Waist-Band holster. Unlike traditional IWB holsters, the VG2 covers only the trigger guard of your weapon. This unique design eliminates the bulk of a traditional holster, while providing a level of safety and security not attainable by simply sticking a pistol in the waistband of your pants. 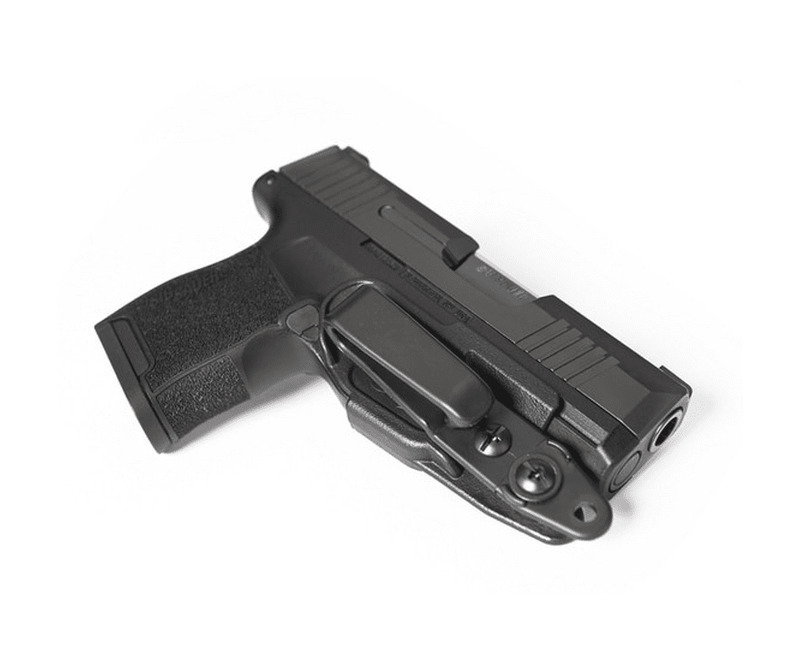 The user can attach the included over-hook clip to create a stable, secure, IWB holster. The complete system is fully adjustable for ride-height and cant, is tuckable for maximum concealment, and fully ambidextrous. It can also be used (without the lanyard or the overhook) as a trigger guard cover for storage and transportation safety. 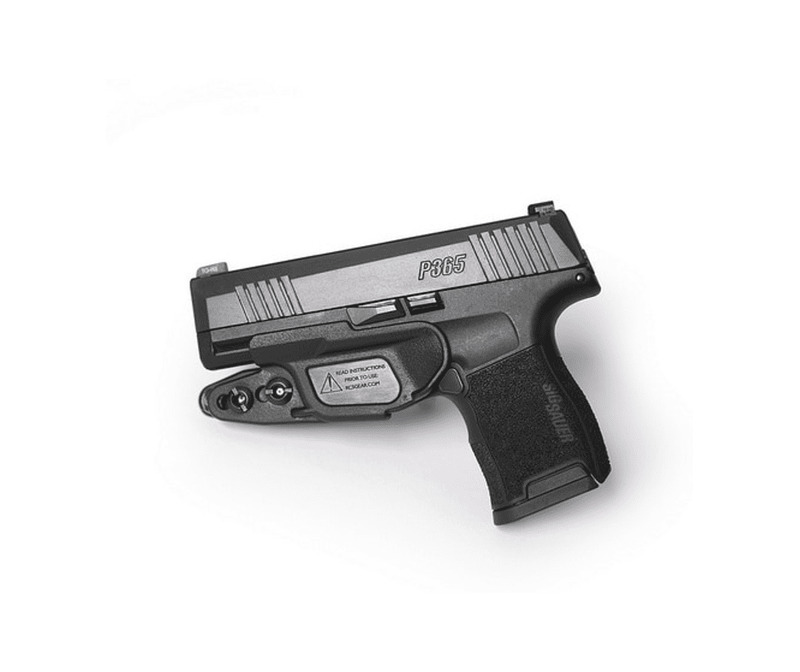 This prevents foreign objects from finding their way inside the trigger guard and potentially pressing the trigger, while still allowing the slide to be cycled and the magazine released. This gives users the ability to clear the weapon without the danger of a negligent discharge. Finally, it can be used with the static-line tether for on-body (IWB) or off-body carry (such as inside a bag, purse, briefcase, vehicle console, etc). This allows the weapon to be safely carried with a chambered round without fear of a negligent discharge, while still being rapidly deployable. 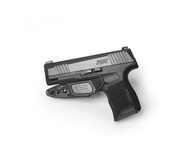 The holster can also be removed by catching the nose of the holster and prying it off. This allows one-hand deployment of the weapon even if the tether or attachment point fails to remove the holster. Please be aware, we do not advise attempting to re-holster the weapon while the VG2 is inside your clothing. You should remove the VG2 and install it on the weapon outside of your waistband, which is easily done using the over-hook clip.